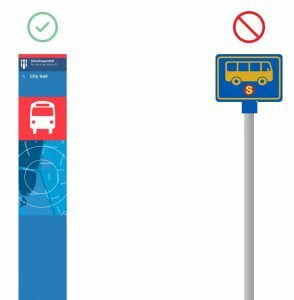 You will find two different types of bus stops in Reykjavik, one is the authorized pick-up stop and the other is the local city bus stop. Be careful to look for the correct sign when going to your pick-up location. Please note that Arctic Adventures offers pick-up service from authorized pickup points in Reykjavik area. 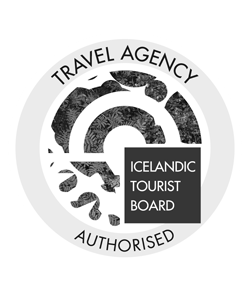 We can unfortunately not offer pick-up service from private apartments, Airbnb apartments, nor Keflavik Airport for our tours. If your pick-up location is not on our pick up list then we kindly ask you to locate the closest pick-up point to your accommodation from the map or list below and meet us there for your tour. If you need to change your pick-up location, please do so under My Bookings, at least 2 hours prior to your tour departure. Bus pick up/drop off nr.4 – Tryggvagata is closed until further notice due to constructions in the area. The closest bus pick-up would be Bus pick up/drop off nr.3 – Lækjargata (outside Hard Rock Café), which can be used in the meantime. 22 Hill Hótel – Brautarholt 22-24. Arctic Comfort Hótel – Síðumúli 19. BSÍ Bus Terminal – Vatnsmýrarvegi 10. Bus Hostel Reykjavík – Skógarhlíð 10. Cabin Hótel – Borgartún 32. Capital Inn – Suðurhlíð 35d. Eyja Guldsmen Hotel – Brautarholt 10. Fosshótel Lind – Rauðarárstígur 18. Grand Hótel Reykjavík – Sigtún 38. Grayline – Main bus terminal – Skarfagarðar 8. Hilton Reykjavík Nordica – Suðurlandsbraut 2. Hótel Ísland – Ármúla 9. 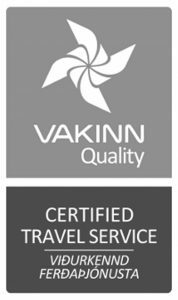 Icelandair Hotel Reykjavík Natura – við Hlíðarfót, Nauthólsvegur 52. Kex Hostel – Skúlagata 28. Klettur Hótel – Mjölnisholt 12-14. Radisson Blu Hótel Saga – við Hagatorg. Reykjavík City Hostel – Sundlaugavegur 34. Reykjavík Lights Hotel – Suðurlandsbraut 12. Special tours (whale watching) – Ægisgarður 13. For many of the tours, the journey starts as soon as you leave Reykjavik. 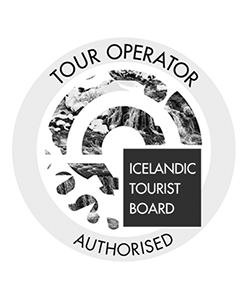 However, Arctic Adventures offers pick-up service from few additional pick up points located along the driving route for some of our tours. Those locations are often available for pick up for an extra fee, you will get further information about this when booking one of the tours that fall under this exception to our pick up list. The pick-up process starts with our guides/drivers preparing the cars and printing the pick-up lists of the tours. The routes they take each time is dependent on how many pick-ups there are for each tour as well as where those pick-up points are located. It might take up to 30 min for our guides to reach your pick-up point, so please wait patiently for us to arrive. It is very important that you are ready at your pick-up point from the start of the pick-up time in order not to miss our guides when they arrive. Optimal is for you to wait outside at the pick-up point so that our guides can easily find you upon the arrival. If the weather is cold or rainy, it is okay to wait inside the lobby of our hotel/hostel pick-up points, but please keep a look out for our guides and cars. We wish to do all we can to make the pick-up process as smooth as possible, and we hope you will do the same. The first thing you might spot while waiting for your pick-up is our pick-up vehicles. 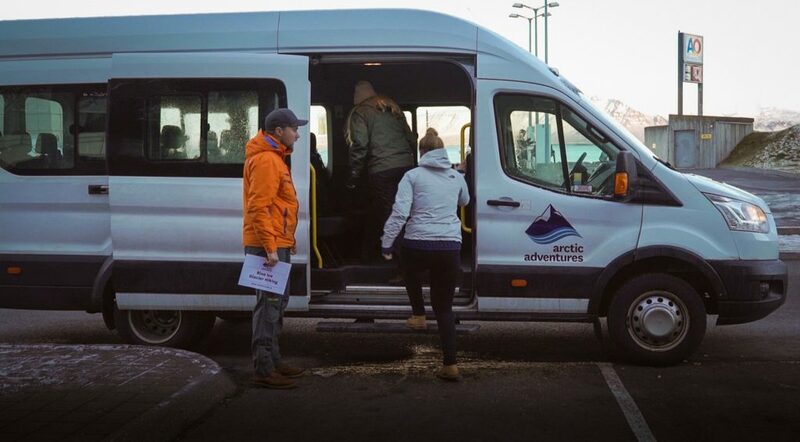 At Arctic Adventures we value small group experiences for all our tours, and therefore our pick-up vehicles will never be bigger than a minibus for up to 19 passengers. Most of our cars are white or silver/grey, with our logo placed on the side doors. Other signs to look out for while waiting for your pick-up are our guides that handle the pick-up process. They will be wearing clothing marked with our logo, and in addition, they will also be bringing a small sign with the tour name and our logo if they are outside of the car. 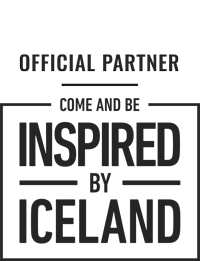 Is your hotel/hostel/guesthouse not on the list? See if our list can help!